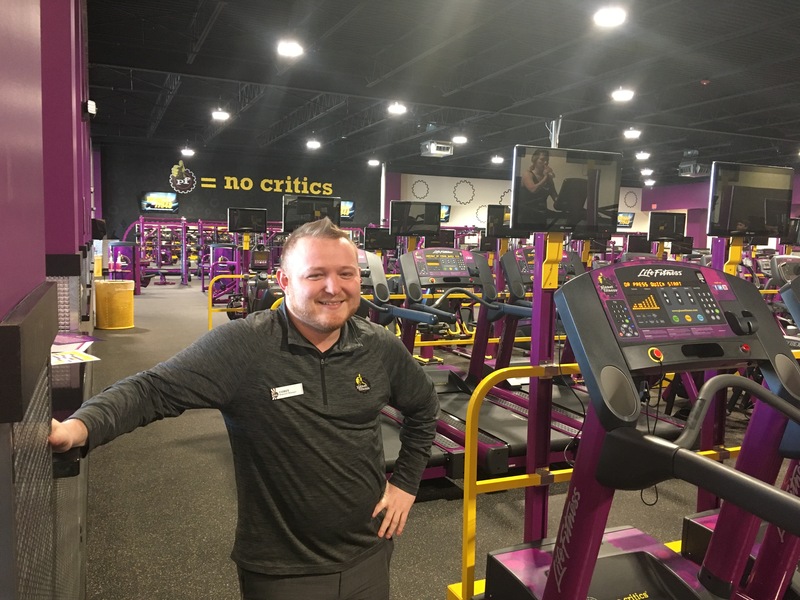 Planet Fitness in Cullman is OPEN! The fitness center enjoyed a quiet grand opening on Tuesday. Pictured, today, is manager Corey Lee. Planet Fitness is located at 1727 Second Ave. SW.